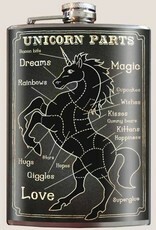 Do you ever wonder where all good things come from? Here's a chart that will show you exactly where. 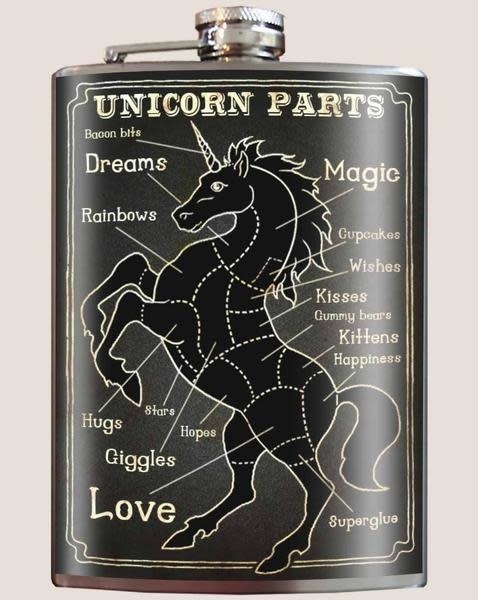 "Unicorn Parts" is the flask for all lovers of magic and unicorns.